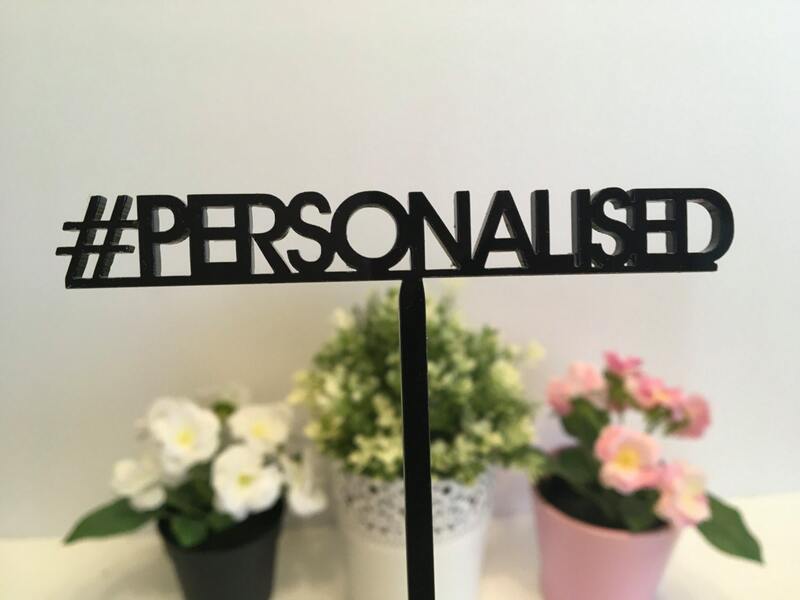 These hashtags on a stick will be the talk of the Event, Wedding, Engagement Party, Bridal shower party, Hen party ! 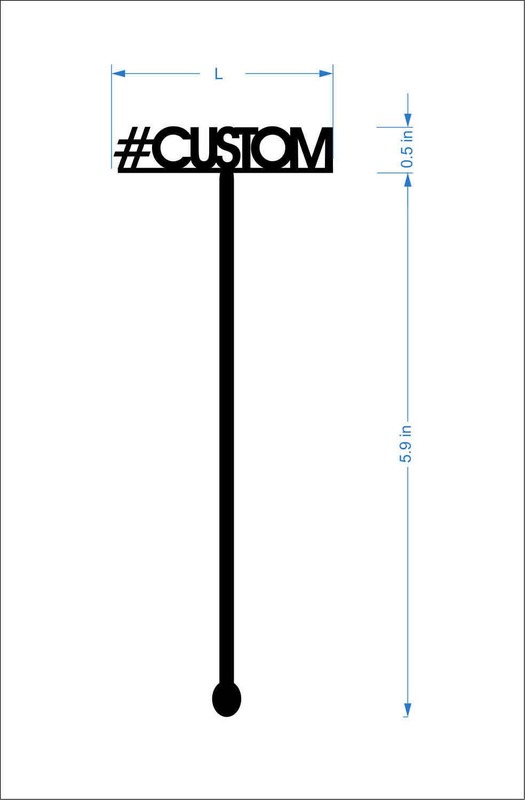 Perfect for launch parties, small businesses, corporate events, wedding hashtag, weddings, birthdays, and so much more! 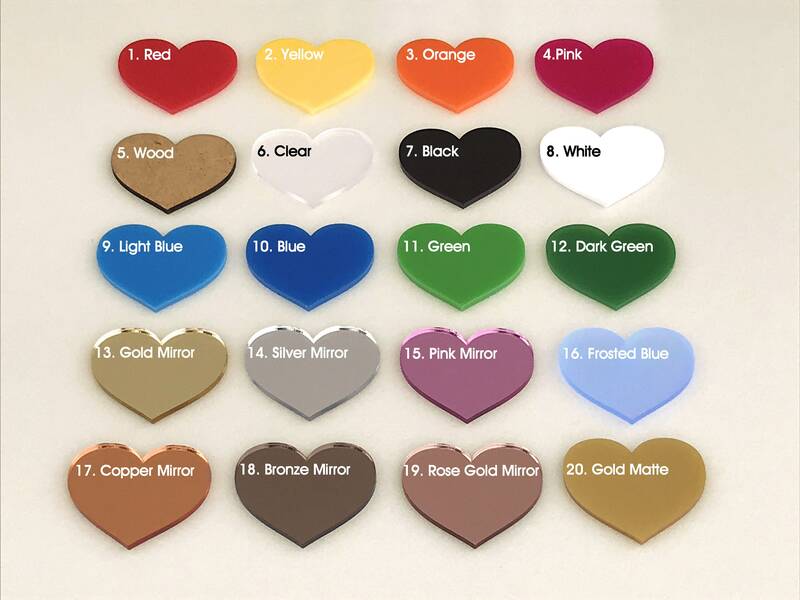 In the notes to seller at checkout let me know the text you would like your stirrers to say. 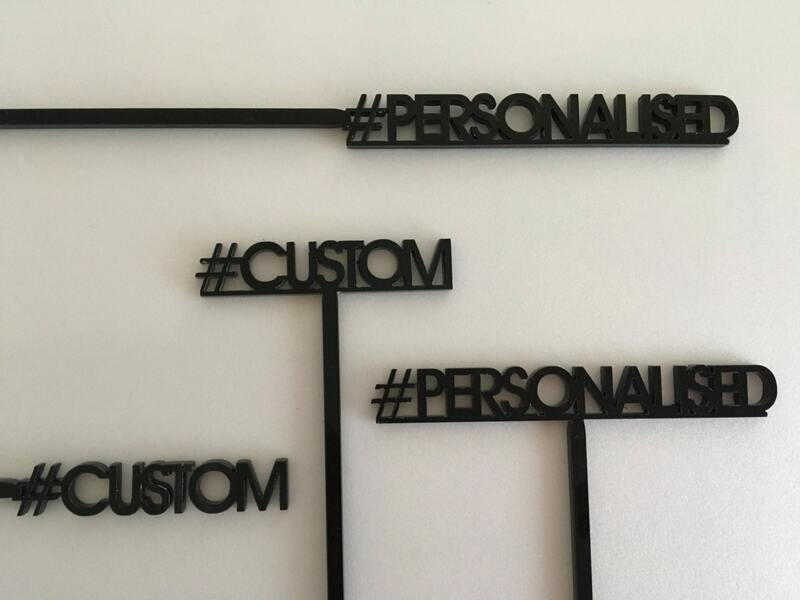 These Hashtag Drink Stirrers will be the finishing touch to any cocktail. 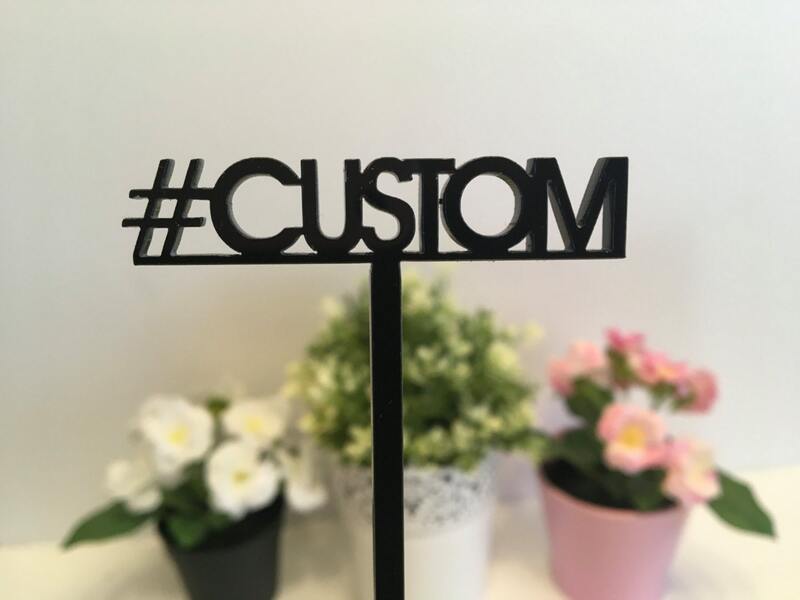 We can produce these hashtags in 1-3 business days after you order. These products are so amazing and beautiful! The packaging is top notch! The shipping was even faster than I hoped. Thank you so much I will share all the pictures with you! You made my week! These turned out great. Packaged very carefully!